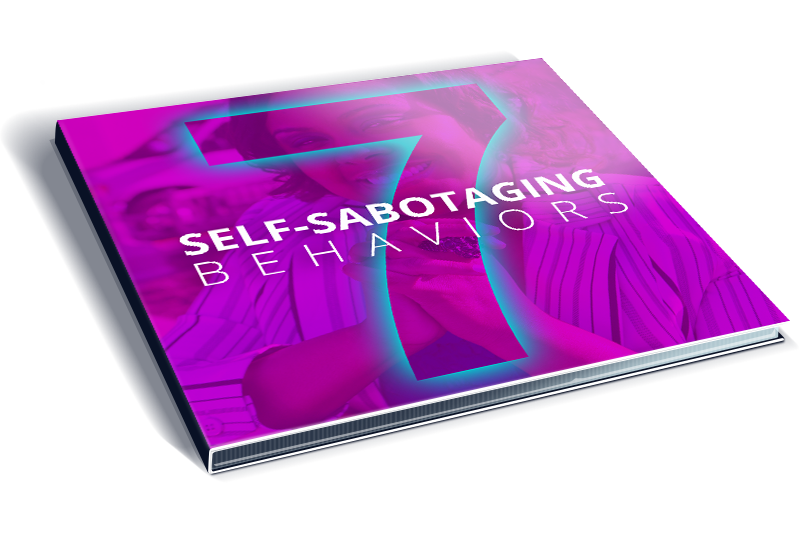 If you are feeling stuck in life and not growing like you were designed to, it’s more than likely because you are exhibiting one or more of these self-sabotaging behaviors. But it doesn’t have to be that way! These valuable tips and more are included in this special FREE GIFT I’ve created just for you. All you need to do to receive this valuable information is complete the form below. I want to receive your FREE CD (as noted above). I also understand that I will be receiving monthly emails as well. Please be advised that I will NEVER share, rent or sell your information to any other company. You have my word on it!